How can the International Criminal Court help Ukraine to investigate crimes in Crimea & Donbass? 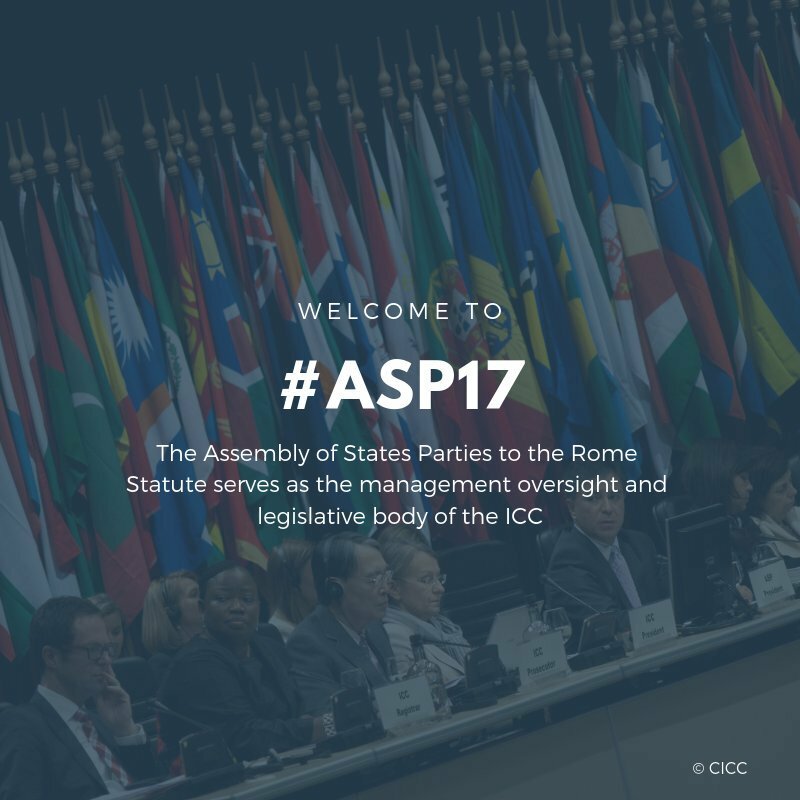 Civil society at Seventeenth session of the Assembly of States Parties (the Hague, Netherlands) explains why it is important to bring the issue of RomeStatute ratification back on Ukrainian political agenda. Speech of the UHHRU lawyer Vitalia Lebid is included in this video.